The history of Rooibos includes the stories of people such as Dr Nortier. 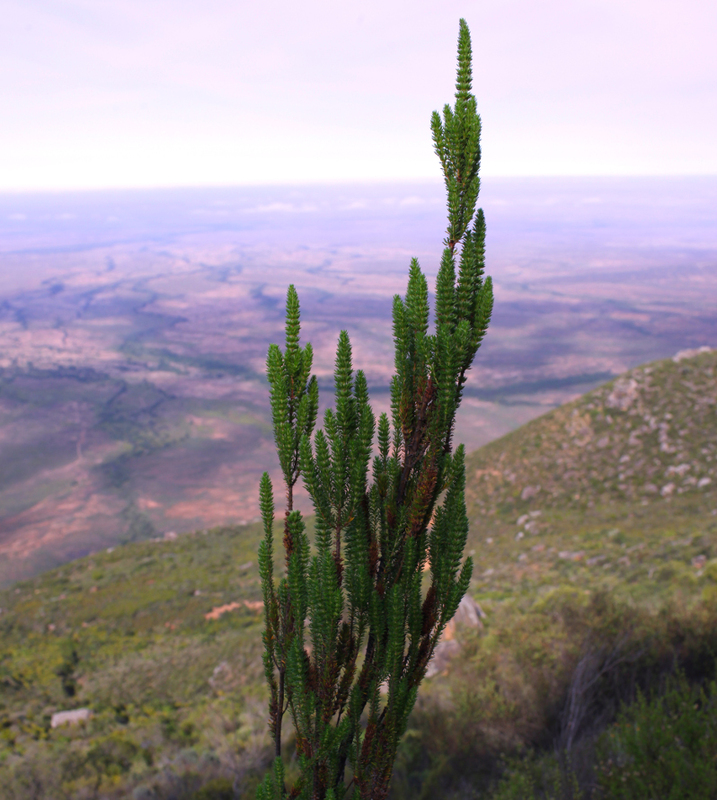 An amateur botanist, Dr Nortier was the first person to be convinced that Rooibos has many health benefits. Early in the 20th century, in conjunction with local producers, he laid the foundations of research into the beneficial effects of the plant. By 1929, he had already established his reputation and was asked to experiment with new techniques for gathering seeds to boost Rooibos farming productivity. 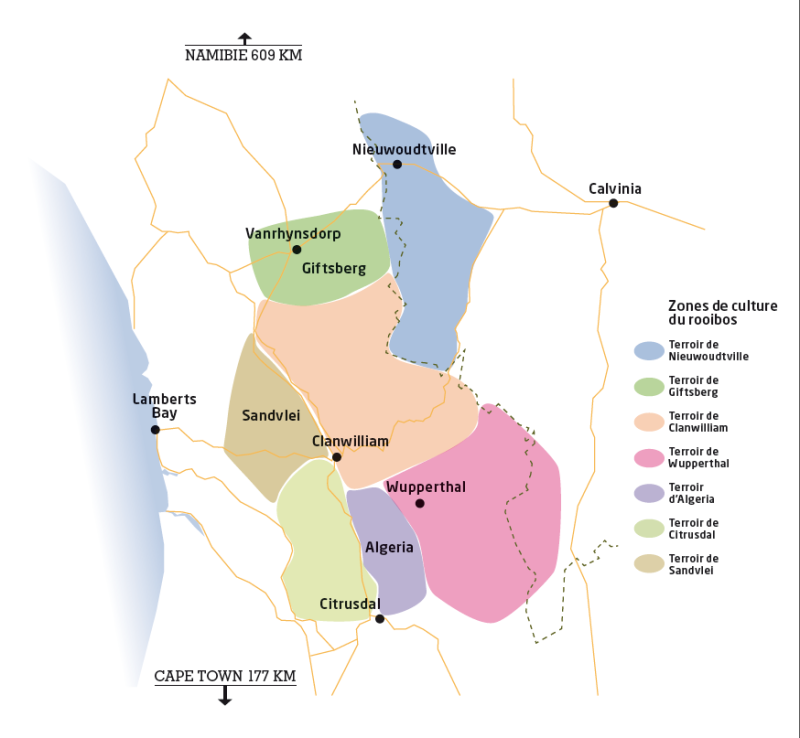 He developed a unique variety of cultivated Rooibos using wild plants that he selected for their aromas and taste, and brought about a revolution in seed germination. Because the outer coating of the seed is relatively tough, germination can take several years to occur. Dr Nortier discovered that if the coating were scarred, germination would be accelerated. The technique was soon adopted by local producers. Today, with a few technical improvements, it is still an essential stage in Rooibos cultivation. Noitier’s family is still very involved in Rooibos production; his daughter oversees a high-quality Rooibos farm. Serendipity led us to Dr Nortier’s original plantation. Between two farm visits, at the side of a road in the middle of nowhere, we happened upon the Nortier family farm. We were welcomed in and invited to lunch with the daughter and grandson of this eminent man, and spent the afternoon with them. 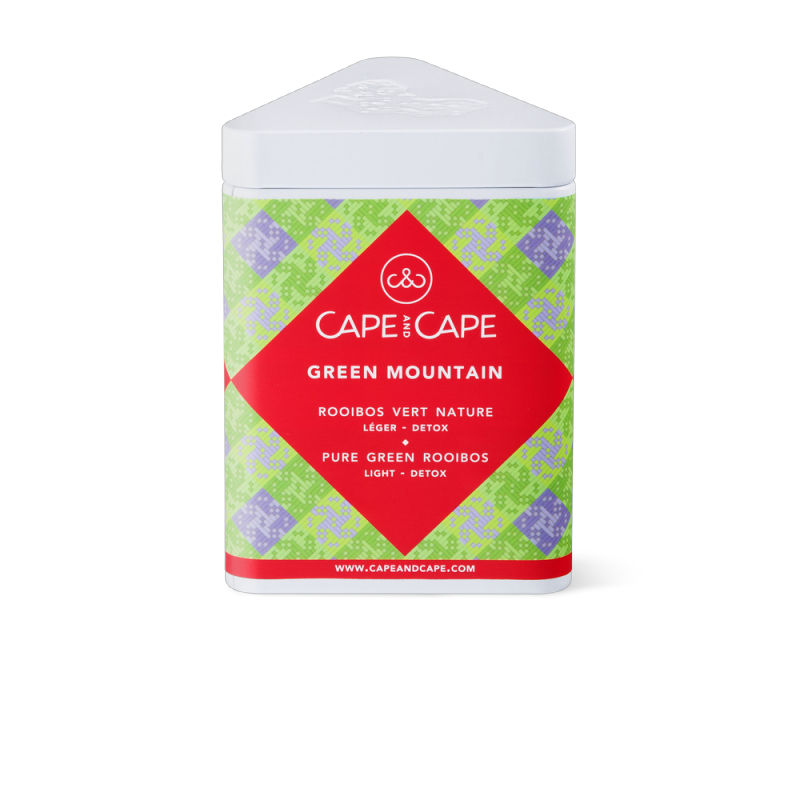 For the first time, we at Cape and Cape are proud to bring the Rooibos grown on the Nortier farm to you. Lighter than traditional Rooibos and richer in antioxidants, green Rooibos reflects its terroirs even more faithfully than the red, and its refreshing mildness makes it perfect for iced tea. 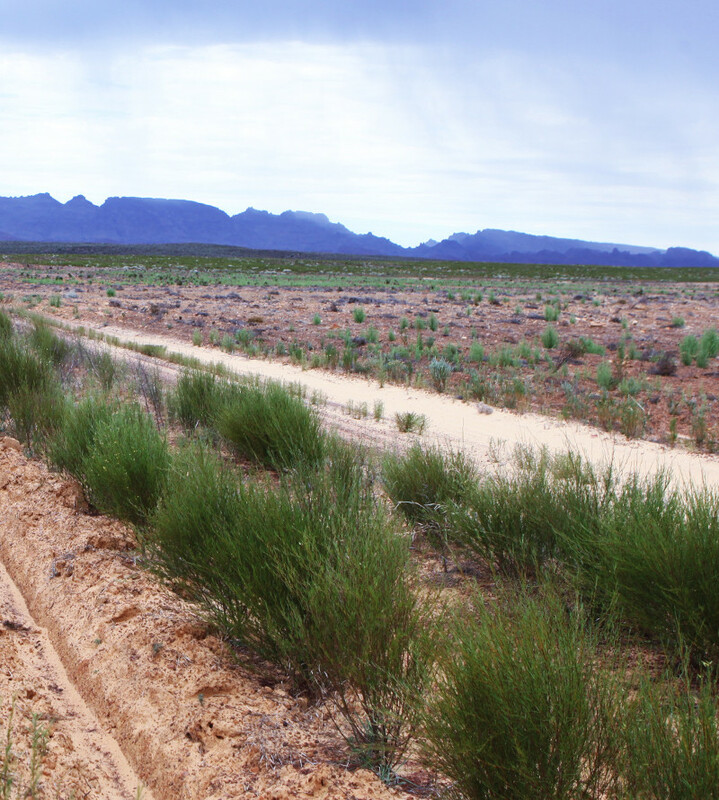 From the bush to your teacup: the journey of high quality Rooibos. 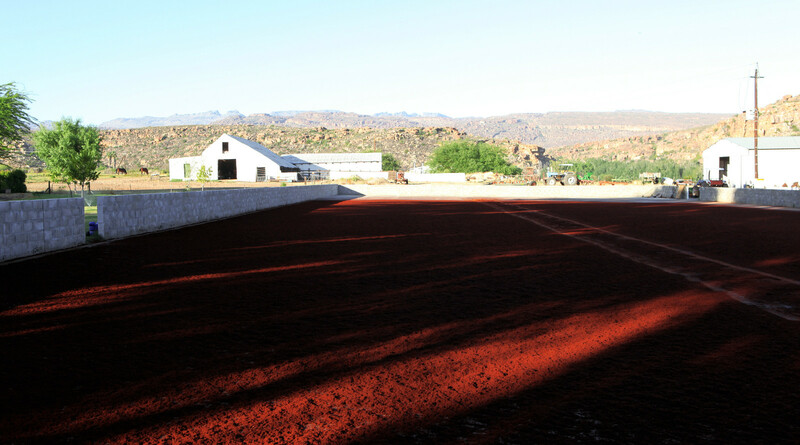 Rooibos tea is processed in three major stages. Each one has a decisive influence on the quality of the finished product: cutting, fermentation and drying.